Nowadays, being a sugar baby is not just being in a relationship. 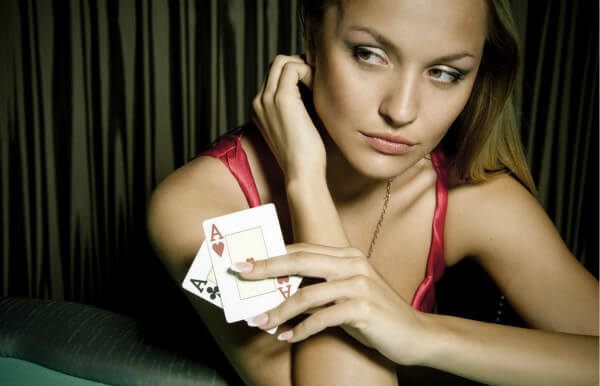 For lots of people, being a sugar baby is also a choice of their lifestyle. You might still be a little bit confused about this whole concept. So today we have some experienced sugar babies to answer some very common question. I bet that you are going to be very clear about this kind of lifestyle after all. Q1: What Does Being a Sugar Baby Mean to You? Sugar Baby A: being a sugar baby really mean that just being a really confident woman having a spirited and bubbly personality, being something for someone that they do not have in their life. Sugar Baby B: to me, being a sugar baby means that I can have a lot of fun and distracting people from real life. This kind of relationship really offers somebody a chance to cut away, and it is like having a mutual relationship with someone and understanding somebody else’s wants and needs while they do the same for me. Sugar Baby C: to me, being a sugar baby means that I have the ability to achieve the goals and experience things that I never believed that I would be able to experience now. Autumn: being a sugar baby is to be the brightness to me, and someone might say that I probably do not really deserve it, but they do not know that I really deserve all the happiness. Q2: Why Do You Want to Find the Sugar Daddy at First? Sugar Baby A: to spend time with older people is a kind of experience different people and how different men work. I really do not know, but I feel this experience with different people really helps me grow as a person. Sugar Baby B: I want to find a sugar daddy just for fun to see where it went. I did meet some really cool people from sugar daddy sites, and I really like it, and I just stuck around them. Q3: Why Do You Sugar? Sugar Baby A: the reason why I started sugaring was that I always wanted to become an entrepreneur, and I wanted to find someone who can be an investor and also the financial supporter that I needed to build my business. Right now, I am so happy because my business is actually alive, and it is in the work so I am super happy that thing has been giving me the opportunity to make this happen. Sugar Baby B: I sugar because even though I started out as a joke I like the lifestyle that it leads, it improves my quality of life as well as it helps me pay my student loans and just upkeep the lifestyle I enjoy. Sugar Baby C: I sugar because I was really tired and bored with the traditional relationships, and I also wanted to try something new. Q4: What Is Your Best Memory or Experience with You Sugar Daddy? Sugar Baby A: there was one time that we were on the balcony of his condo, and I knew that he plays guitar, but he was not going to play it for me. it had been weeks that we have been hanging out, and all I wanted to do was hearing him play his guitar. So finally he got me a glass of wine, and out of nowhere, I did not even ask him. He pulled out a guitar and sang a beautiful song. I was so happy at the time, and it was a really good bonding moment for us as well. Sugar Baby B: my best memory would be that we were on a yacht with my friends, and we drank so much delicious champion. We were just having a blast all afternoon. Finding a sugar daddy is not an easy thing, many people don’t know that. You need to keep trying. To start a convo with a sugar daddy, you can talk about his background, career, hobbies and yours too. Starting with asking for money is the most common convo starters that sugar babies usually use. But don’t forget that sugar dating is also a relationship, not a sale. So you need to start with something that makes you both comfortable. When it’s at the right place, you can feel he is the sugar daddy you want to have fun with, and it’s time you can talk further about financially stuffs. How long should you wait till you go out with POT. 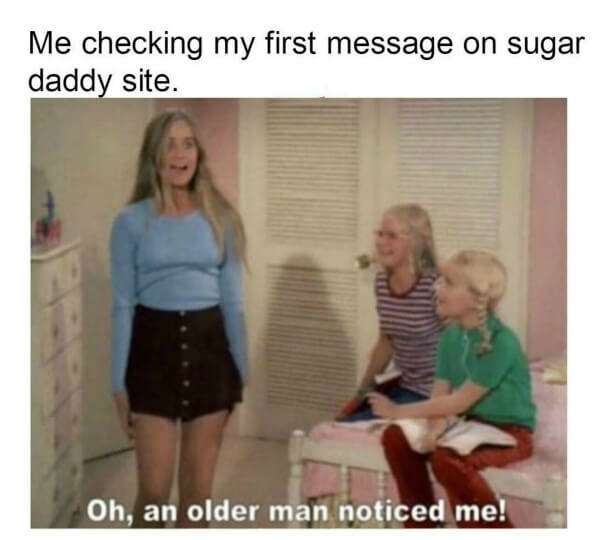 You can check the sugar talks questions: When Would You Like To Meet Your Sugar Daddy After Online Chat? See what other experienced sugar babies think about this question.